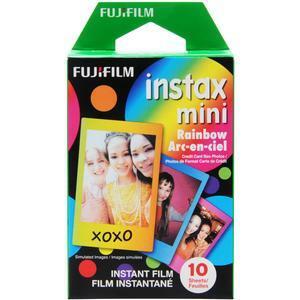 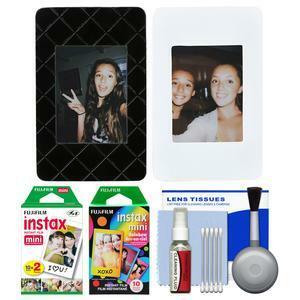 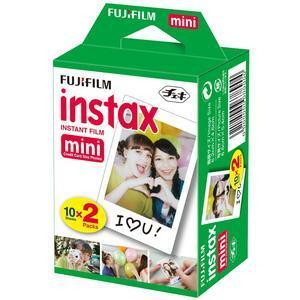 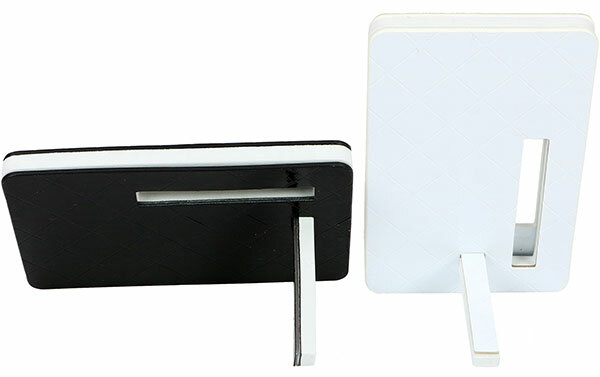 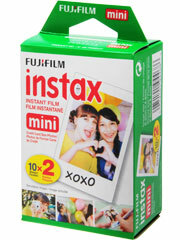 The Fujifilm Instax Mini Picture Frames (Black & White 2-Pack) includes two polyurethane foam frames. 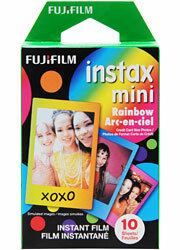 Each frame holds one 2 x 3 inch Instax photo. 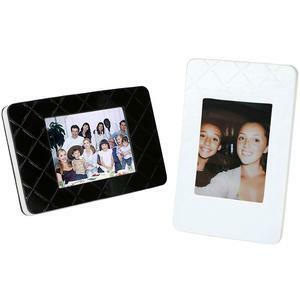 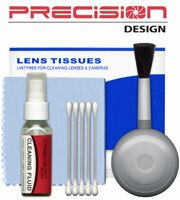 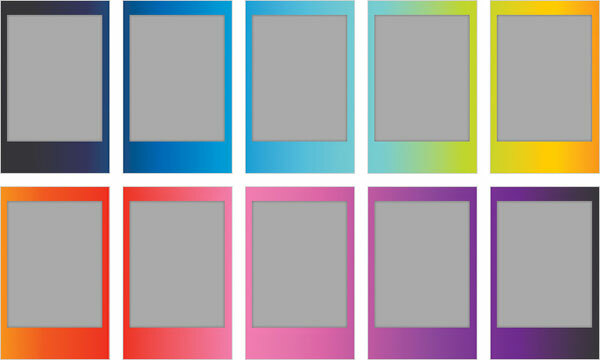 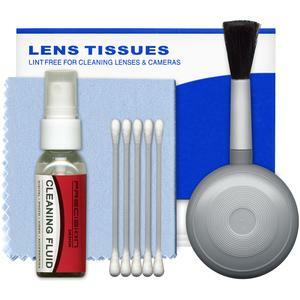 Each frame has a pop-out stand so you can display your pictures vertically or horizontally.